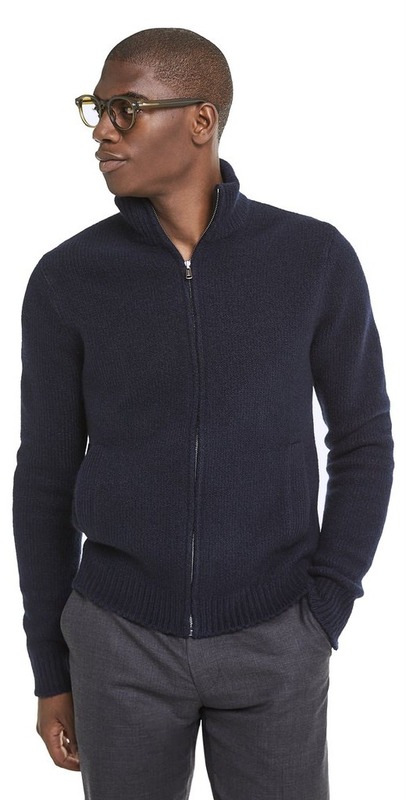 Todd Snyder Italian Boucle Full-Zip Sweater Jacket for 50% Off | Valet. A great night's sleep starts with what you're sleeping on. 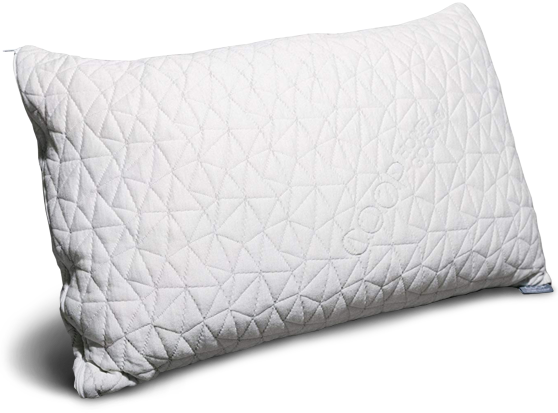 A new pillow is an easy investment you can make to upgrade your sleep. 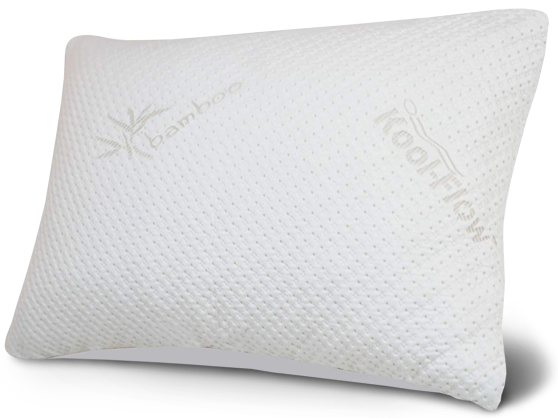 Because if you've been using simple, throwaway pillows from a big box store, you're missing out. But which one's right for you? 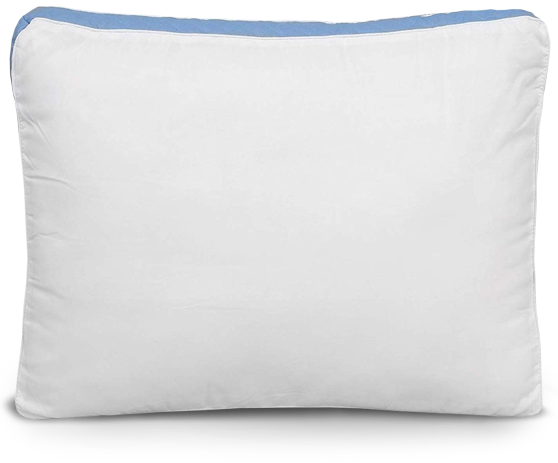 We sifted and sorted the best-reviewed pillows on Amazon. These are the three that came out on top, with the most favorable and enthusiastic reviews from troubled sleepers.